Love patterns, bright colors, textiles, and ethnic designs? 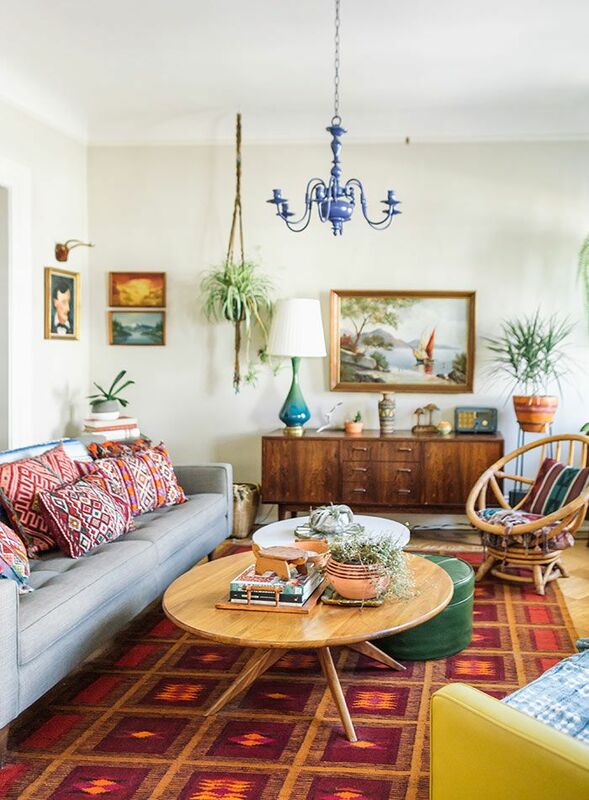 The Bohemian living room is one way to brighten your house. Bohemian style has a lot of elements that will immediately attract the eyes. You can create a living room in this style without too much cost. Here are some ideas to create a bohemian living area. If you don’t know where to start in making DIY Bohemian living room, you can apply the basic elements of this design. 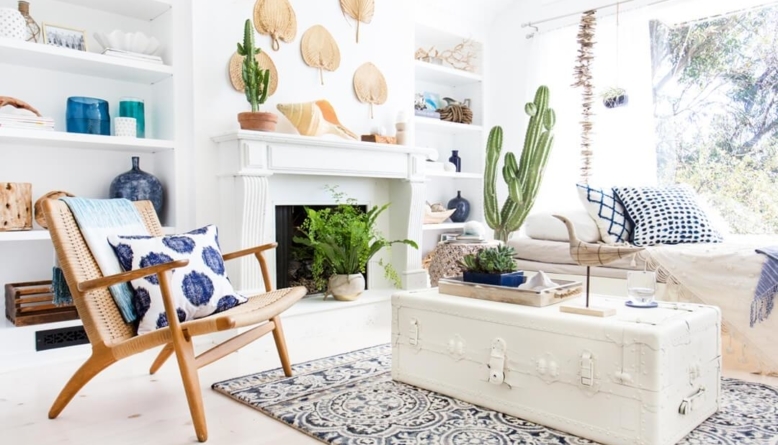 Start by collecting objects such as Moroccan or Indian textiles, floral or ethnic patterns, Navajo or Persian rugs, and furniture from natural materials such as rattan and sisal. 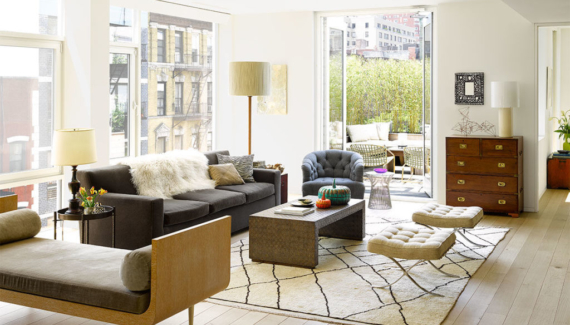 When decorating a Bohemian living room, you should not get too structured. Create balanced layers from each piece, but it is unnecessary to make everything symmetrical. 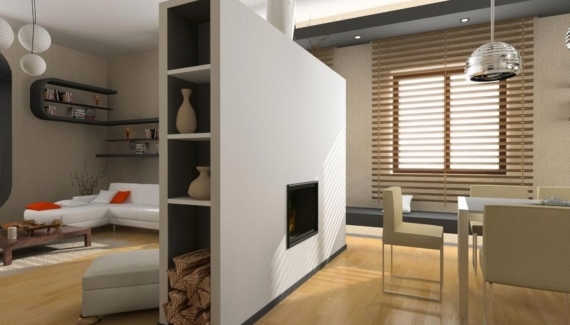 Start from the main features in the room (sofas, rugs, wardrobe, coffee table), before continuing to smaller parts. The Bohemian-style living room is not always identical with “shabby chic” or “loud. 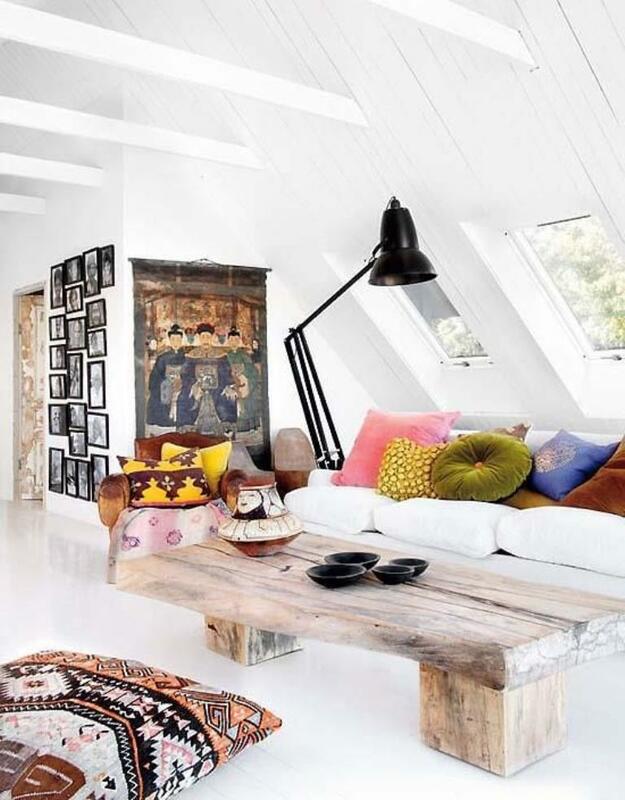 You can incorporate Bohemian element in a more minimalistic and elegant room. The key is the balance between the colorful/patterned and the simple elements. For example, you can pair grey or white walls with floral curtains, patterned lampshades, and Persian rug. 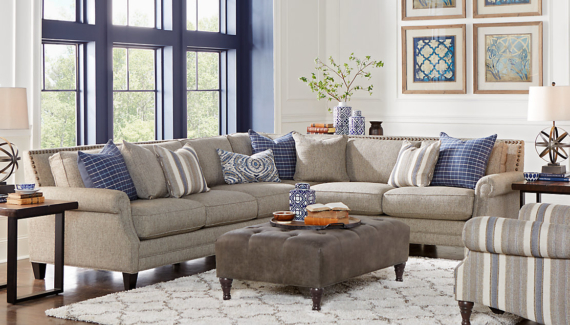 Use sofas with sparse patterns to balance the rich draperies and rugs. Throw several small pillows with rich patterns and colors as accents for the sofa. Another idea is to create a minimalist white room as the “canvas,” before starting again with Bohemian elements in a restrained way. Add colorful accents in smaller elements, such as the curtains, carpets, and wall arts. Use light wooden floor to “ground” all the whiteness, patterns, and colors. 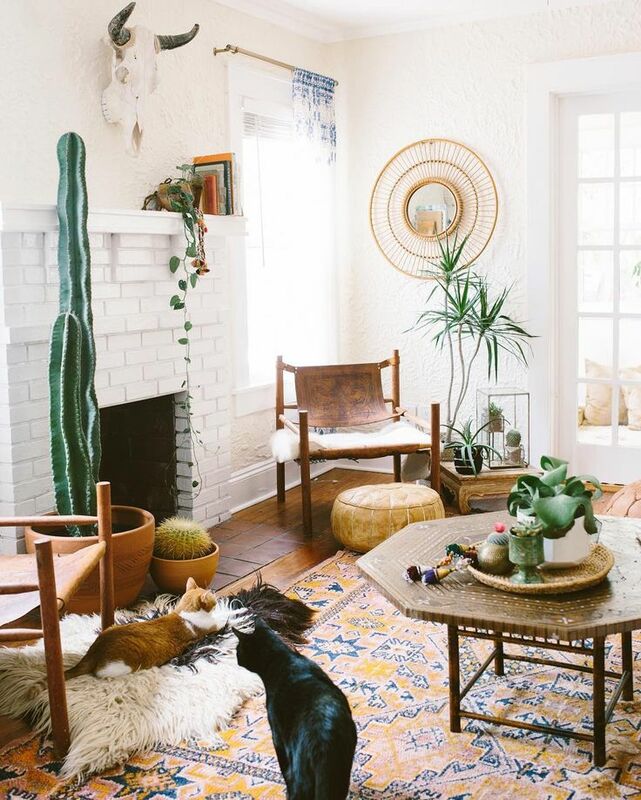 Bohemian-style furniture has several unique characteristics: rich in colors, using natural materials, and having vintage vibes. You can buy them at modern furniture stores, or hunt at flea markets. Examples are antique wooden chest table, bench or sofa with seagrass/sisal, rattan lounge chair, anything with multicolor patches, and rustic wooden furniture. 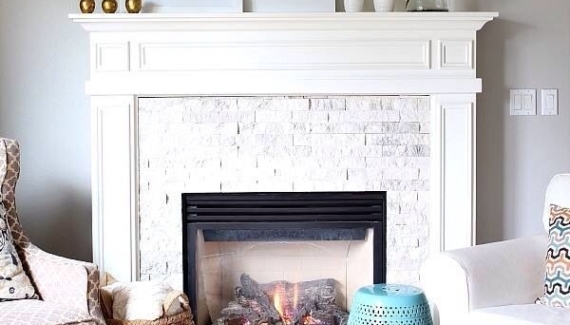 With all these elements, creating your own Bohemian living room will be easier and cheaper.